Eric Lindbloom was born in 1934 in Detroit and graduated from The University of Michigan where he studied literature and philosophy. 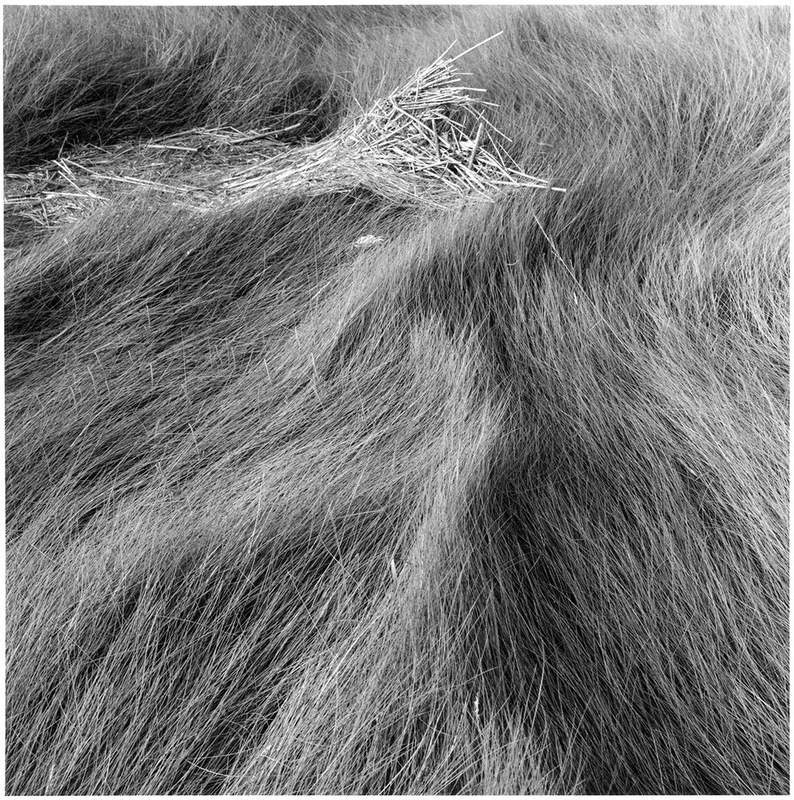 From 1969 to 1971 he studied photography with Paul Caponigro. Three books of his photographs have been published: Angels at the Arno, The River That Runs Two Ways, and Diana In Sight. He has been awarded fellowships from the New York State Council on the Arts, the Dutchess County Arts Council, and the Center for Photography in Woodstock. 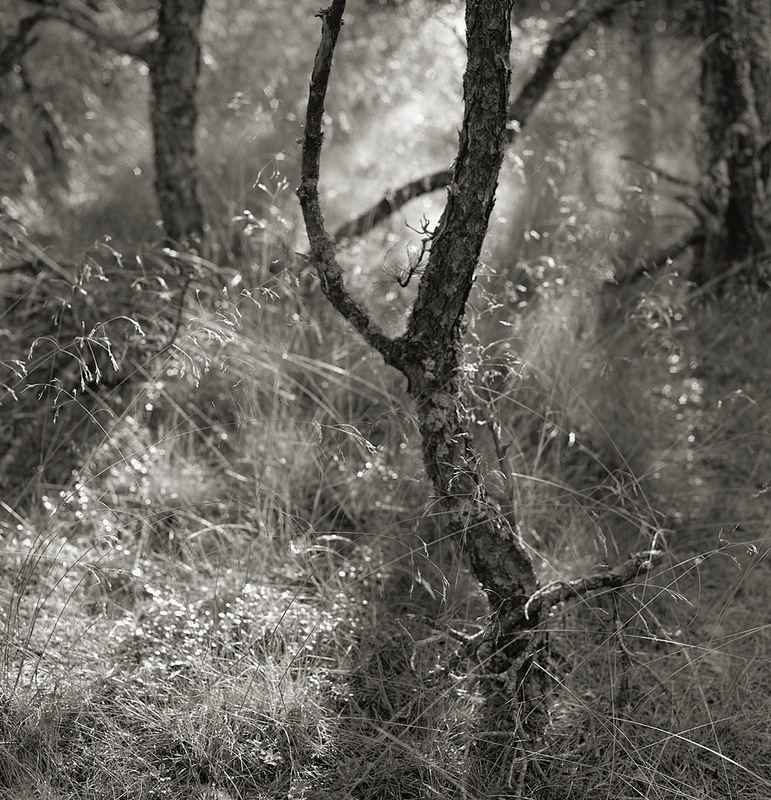 Eric Lindbloom’s photographs of landscapes evoke the whispers of nature. 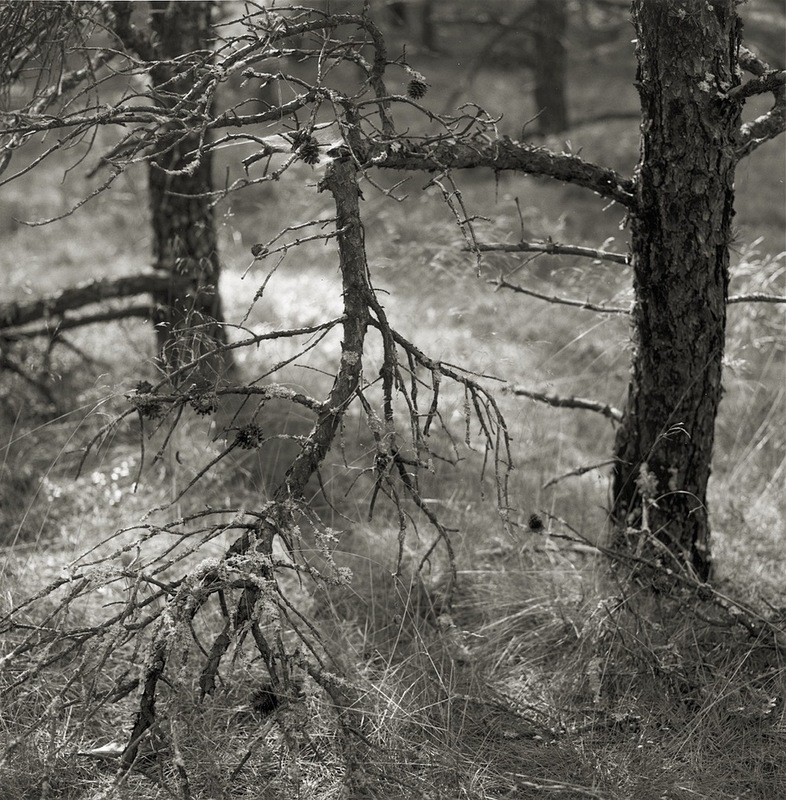 His finely detailed images of landscapes transform poetry into imagery. Over the last ten years, Lindbloom has concentrated on three series of photographs made on the Cape in Massachusetts: Salt Marsh, Pitch Pines, and The Waves. 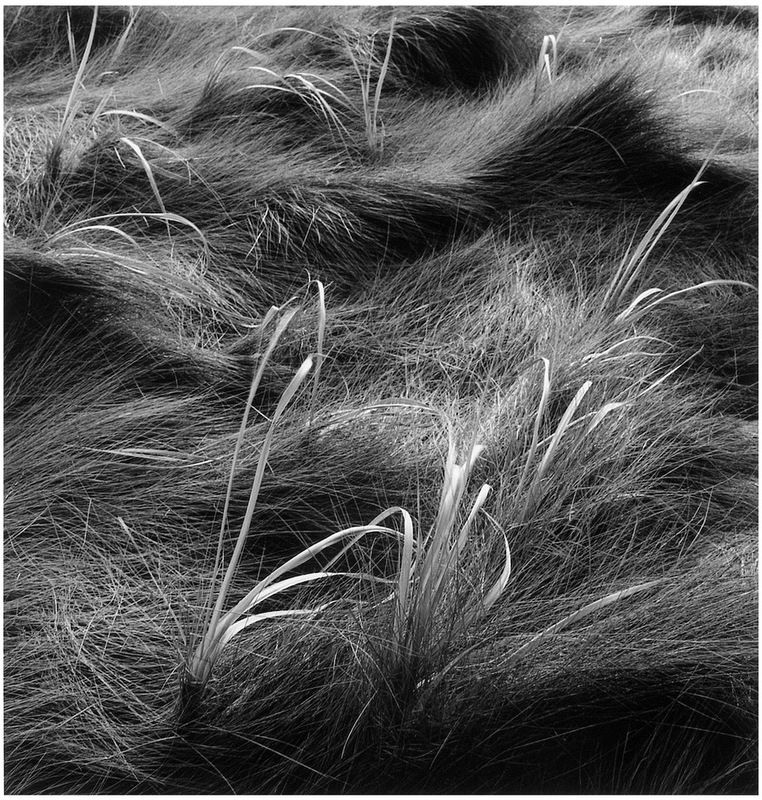 Eric Lindbloom writes, “I found that I was pursuing the saga of the marriage of salt sea and grass — the sinuous rhythms of the matted grass bearing witness to its endless accommodation to the sea.” Lindbloom has had over thirty solo exhibitions of his photographs. Eric Lindbloom is a founding member of the Center for Photography in Woodstock, New York and his photographs are in the collections of The New York Public Library, NYC, The Museum of Fine Arts, Houston, The Alinari Museum, Florence, and The Bibliothèque Nationale, Paris, among others.